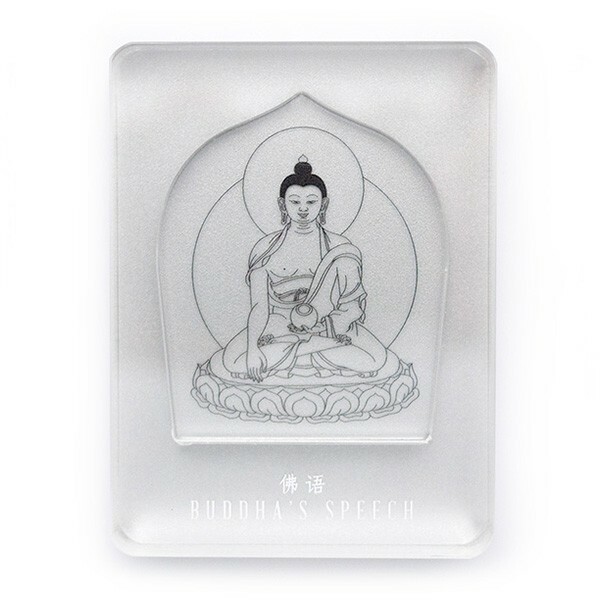 Receive the Buddha's blessings in the billions and trillions when you invite home this compact, beautifully encased representation of the Buddha's speech for your altar or home. 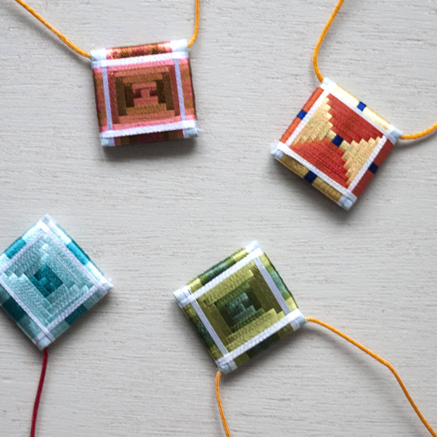 Containing billions of sutras and holy mantras and featuring the image of Buddha Shakyamuni, the Awakened One, this sacred object replaces the traditional buddhist scriptures on your altar and brings the energies of protection and wisdom into your home. Buddha's Speech has been purified and consecrated in a Soongdrup ritual conducted by very senior members of the monastic community held in early June 2017 at Kechara Forest Retreat. Limited quantities only. These Sutras and Mantras have been recorded into a thumb drive and embedded into a beautiful casing with the etched image of Buddha Shakyamuni so that you may have the spectrum of these sacred words and thoughts on your altar with limited space requirement. 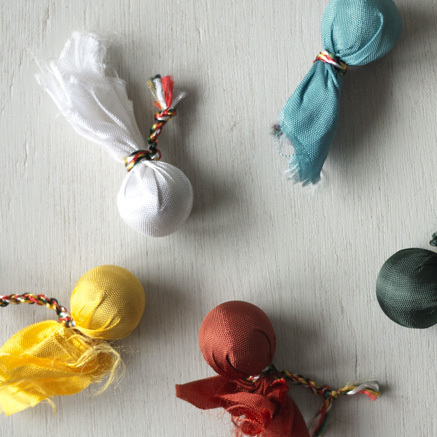 Whether placed in the car, above the entrance of the house, in the office, near animals, or carried around in a pocket or bag, this incredibly holy representation of the Buddha's speech brings the energies of protection and wisdom wherever you go. The Sutras are written texts of the Buddha’s teachings recorded from the time of the Buddha and preserved in its purity until today. These texts offer us precious insights into the Buddha’s Mind and when we contemplate on and apply these holy thoughts, we stand to reap great positive results both in the short and long term. Such is the importance of the Buddha’s immaculate speech that it is a necessary item to be placed on our altars. By doing so, we create the causes for us to achieve the speech of a Buddha complete with its sixty qualities. More importantly, it also create the causes for us to realize the inner and subtle meanings of the holy Sutras, which then become the foundation of our attainments. 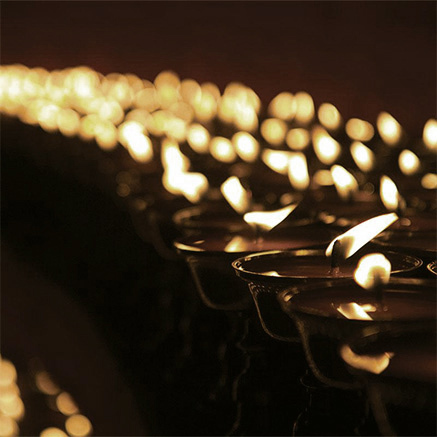 Mantras are representations of the Buddha’s speech in the form of sound and when we have them in written form, we tap into their enlightened energies and access the protection we can gain from them. Having a sacred Mantra in written or any form will help calm the environment and the people living therein. This was stated by the Buddha himself that wherever there’s a holy text of the Buddha Dharma, protective deities will be present to protect the scripture and its surroundings. The Sutras and Mantras are replicated in billions of repetitions in order to multiply the merits and holy energies which is generated from having these Dharma texts. Therefore when one makes prayers, offerings and prostrations to this sacred object on our altar, we gain the merits of making offerings to billions of these Sutras and Mantras.